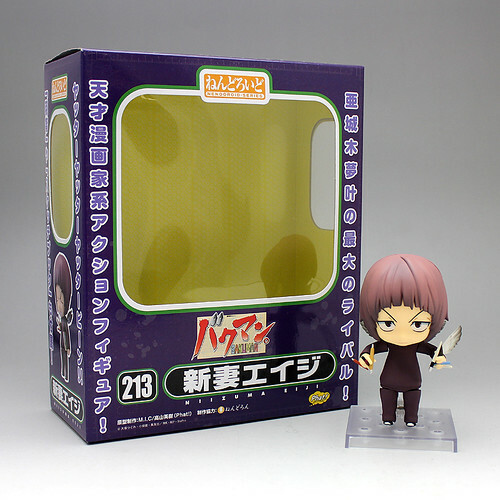 Nendoroid Super Sonico: Tiger Parka version’s Prototype is Completed; Box Revealed! GSC’s sculptor team has finally finished their challenge of making the prototype for Nendoroid Super Sonico: Tiger Parka version. Looks really adorable! New Face for (Upcoming) Nendoroid Takamachi Nanoha? 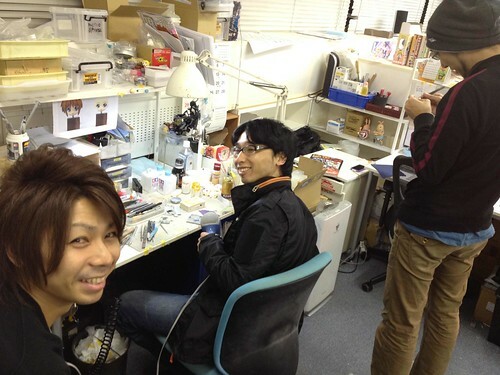 GSC President Takanori Aki just tweeted a photo of the sculptor team smiling happily in front of their desks. 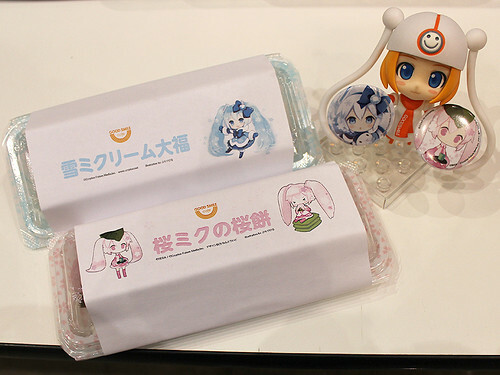 GSC is attending an event titled NicoNico Super Kaigi 2012, which is held by NicoNicoDouga. 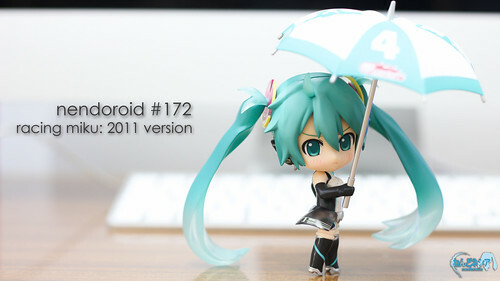 As usual, they also displayed their upcoming figures, including Nendoroid in their own booth there. Design for Nendoroid Super Sonico: Tiger Parka version is Revealed! Well well well … what do we have here? 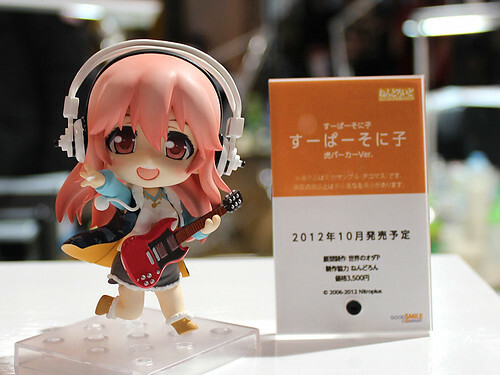 NitroPlus‘ mascot Super Sonico is going to be made into Nendoroid? Yep, it seems so, as the design for Nendoroid Super Sonico: Tiger Parka version was displayed in GSC’s latest NicoNico broadcast AND in her own official product page as well! 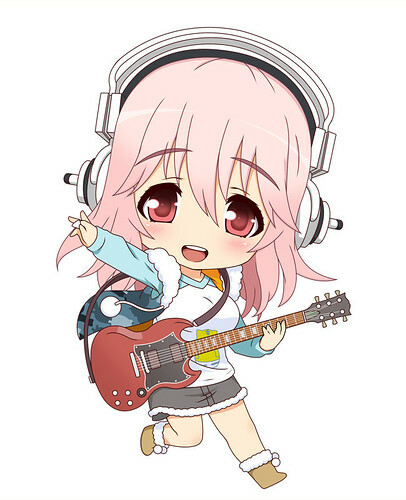 Collaboration of Sonico and Nendoroid! 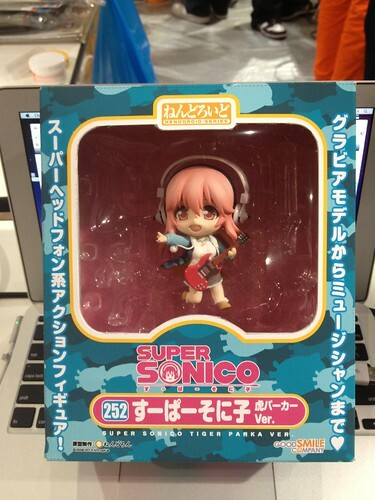 From the popular mascot of NitroPlus comes Nendoroid Super Sonico in Tiger Parka version. Obviously there are optional parts available, such as her favorite eletric guitar. 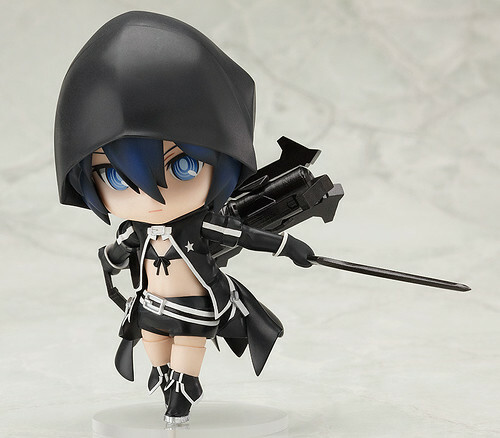 As a musician, gravure model, and game character, she is really cute in Nendoroid form. Nendoroid Super Sonico: Tiger Parka version is scheduled for October release with a price tag of 3500 Yen. Basically, the aim is to complete a prototype with painting on a nearly impossible schedule … and quite a few sculptors have risen to the challenge!! You can see further info about the test in Mikatan’s blog.